Tim Bratton says it's not that he's camera shy — he simply doesn't trust big companies. Earlier this summer, he was at the Centre Mall in Saskatoon. Walking through the common area, he glanced at a mall directory on an electronic display. Bratton was alarmed so see an embedded camera in the top of the display, taking his photograph. Bratton approached Morguard Retail Leasing, which manages the mall, and was told that Cineplex Odeon owns the displays. A spokesperson for Cineplex confirmed the company has cameras in the displays and that it's gathering marketing information. "This technology enables us to collect audience size and general demographics for marketing purposes, but does not identify, track or store information related to individuals," Sarah Van Lange wrote in an email to CBC. This disclaimer gives Bratton no comfort. "We're using this technology but it's just to track these few things. I just know better than to trust that at this point," he said. "You're being surveilled and you're not even, you can't give permission, they're just recognizing your face." 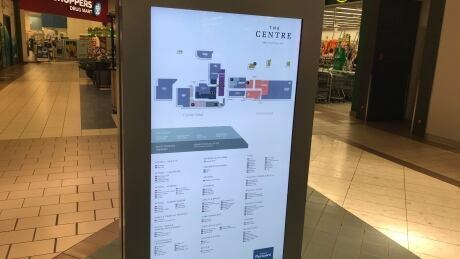 Earlier this month, the real estate company Cadillac Fairview suspended its use of cameras embedded in Alberta mall directories while federal and provincial privacy commissioners investigated their usage. The company confirmed that it used facial recognition software to track shoppers' ages and genders without telling them. 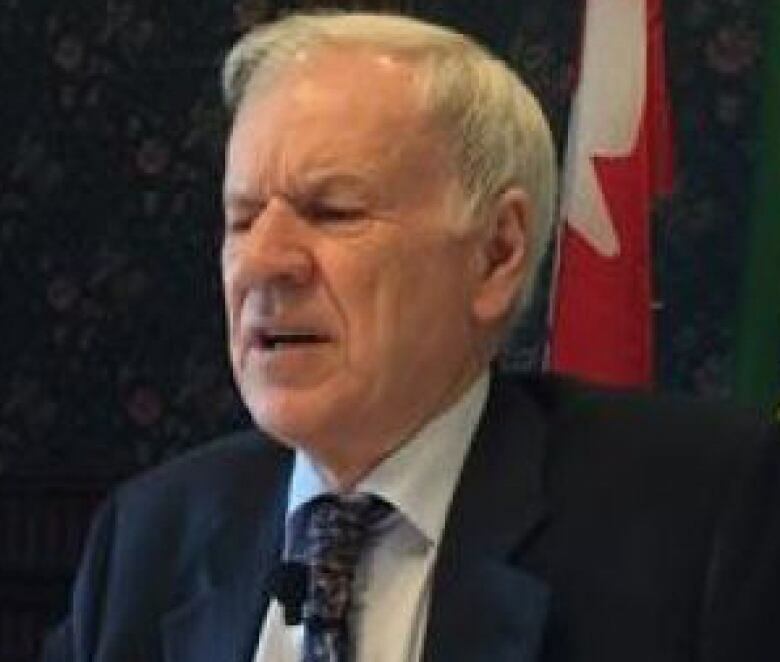 Van Lange wrote that Cineplex does not use facial recognition software. Rather, it uses "anonymous video analytics" which she said does not store pictures or track or profile individuals. Alberta has a Personal Information Protection act, which deals specifically with private corporations and what they gather. Saskatchewan's privacy commissioner says that individuals here have no way at the provincial level to take a company's claim to task. "Our legislation basically applies to public bodies," said Ron Kruzeniski. "My office does not have jurisdiction to investigate if someone lodged a complaint. It also means that provincial law would not guide mall owners, private developers as to what they can or cannot do." Kruzeniski hopes that companies would develop and follow their own best practices when it comes to secretly filming. "I think best practices would suggest, for any organization, wanting to give the perception that they respect privacy, is that you do give notice, easily done by a sign that says this area is under video surveillance," he said. "And behind the scenes, to have a policy that can be provided to you or a citizen that says when you're in my mall here's what we do and don't do with the information we collect." There is signage at the entrance to the Centre Mall. It says that the mall does not allow customers to take pictures or videotape.